Ramblings of a Daydreamer: Michelle Warren's Seraphina Parrish Trilogy Book 2 Title and Cover Reveal! Michelle Warren's Seraphina Parrish Trilogy Book 2 Title and Cover Reveal! By the way, if you guys don't already know Michelle, you're missing out. She is one of the sweetest people I've had the good fortune to meet online. She's been so supportive of me during my own writing journey, and she's always got something fun going on at her Facebook page. 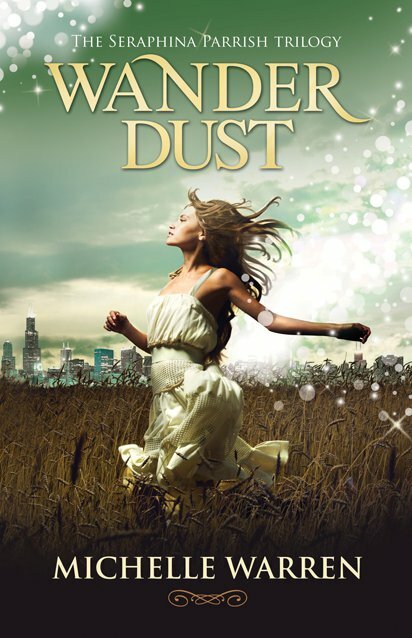 Now, as if the cover and title reveal weren't exciting enough, I have more good news: Wander Dust is on sale for only 99 cents from May 14th-31st. You can't beat that! If you haven't bought your copy yet, be sure to grab it during this special limited time offer! Now...one final bit of excitement. Michelle was kind enough to send me a bunch of her beautiful Wander Dust bookmarks a few months ago, and I've given out a few, but I have some left! I'm going to give away two signed Wander Dust bookmarks to a commenter. All you have to do is leave a comment telling me what you think of the cover, along with your email address so I can contact you if you win, and I'll pick one winner to get the pair of bookmarks. Open internationally, ends May 24th. What do you think of the cover for Protecting Truth? 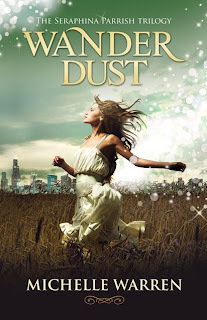 Have you read Wander Dust? Don't forget to leave your email address if you're entering for the bookmarks! Omigoodness, both covers are spectacular and enough to make me want to pick up a copy of the book for the artwork alone!